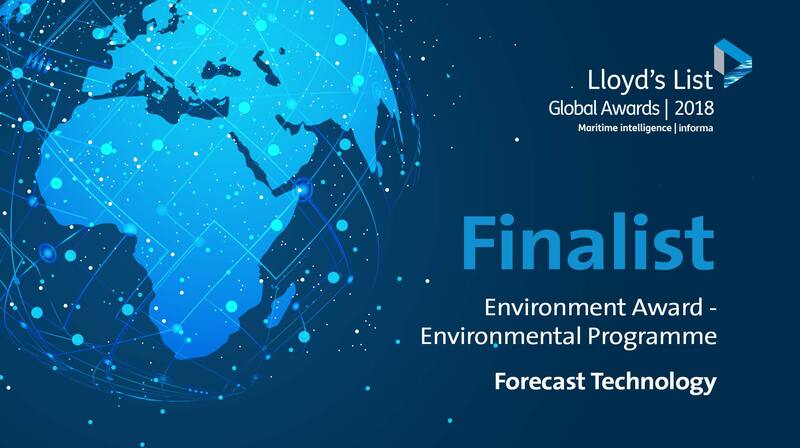 Aimed at recognising best practice across the global maritime community, the Lloyd’s List Environment Award honours the institution, company or individual that has demonstrated outstanding contribution to reducing marine pollution from maritime sources. Judges will be looking for tangible metrics by which success can be measured. The winners will be revealed at the Lloyd’s List Global Awards ceremony on the 11 December at the Hilton Park Lane in London.